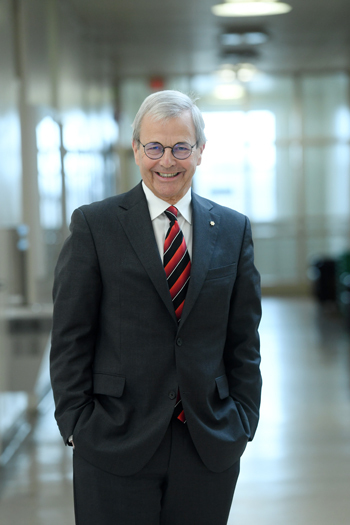 The person tasked with leading the Dal community in the interim is no stranger to the president’s role, having spent more than a decade as president — some of them as Dr. Florizone’s boss — at the University of Saskatchewan. This article is part of a new series shining a spotlight on the personalities and priorities of Dal's senior leadership team. Look for more profiles in the weeks to come, and revisit previous profiles at the Leadership and Vision website.